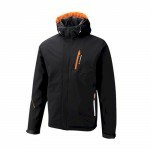 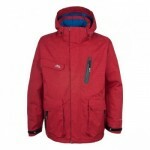 A great value, men's entry level ski jacket featuring a PU coated waterproof polyester outer shell (5000mm hydrostatic head protection), windproof with fully taped seams. 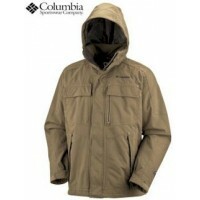 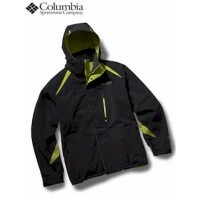 The jacket is lightly padded for insulation and also features a quilted microfleece lining for total comfort. 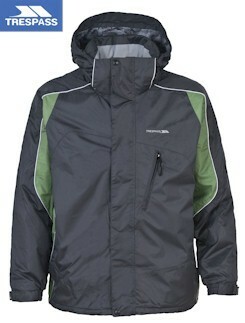 For ventilation there are underarm zips and other features such as an adjustable concealed hood (that's magic! 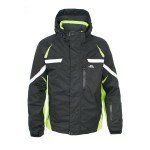 ), 3 zipped pockets, internal goggle and audio pockets, snowskirt, drawcord hem and Velcro adjustable cuffs. 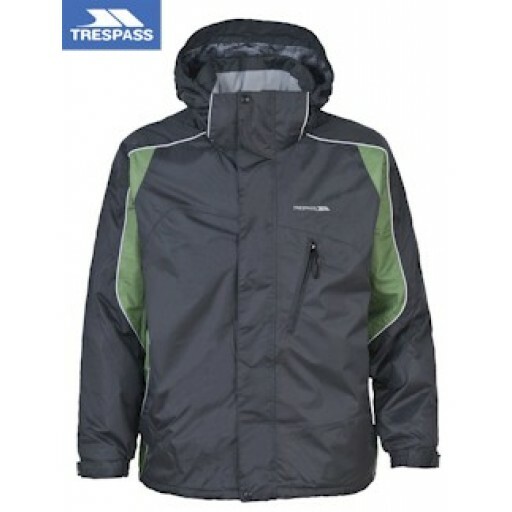 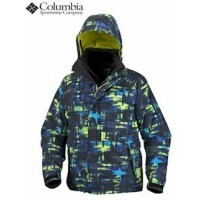 Trespass Tailpipe Men's Ski Jacket.